The most important part of the pharmacist's job is to ensure that a patient's medications are working effectively and safely. 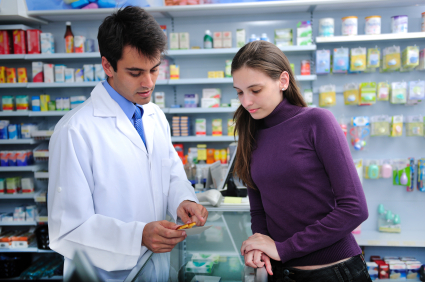 When you are taking more than two different medications, it is really important that your pharmacist explain to you how their possible interaction can affect each other's efficacy, as well as your physical and mental health. Please come in any time to discuss your health regime with your Living Room Pharmacist. It's free. If you feel that you need more time and attention, please call the store and book a time that is convenient for an appointment.